LANDLINE operator TelOne has set new area codes across the country as part of a national broadband project. In a public notice, the service provider said: “As a result of upgrading our exchanges to create a converged network, there are new National Area Codes. “TelOne apologises for the current service disruption due to a systems upgrade. Our team is on site working to restore the services,” reads an SMS from TelOne sent during the week to mobile network subscribers. Bulawayo, whose code has been 09, will now be 029 while Harare’s new code will be 024 from 04. Gwanda’s code will not change, however, 28 will be added at the beginning of every number before making a phone call. Shamva, Headlands, Murombedzi, Norton amd Selous will retain their old codes while the rest of the codes would need specific numbers to be added before calling. According to the notice, callers to areas whose landlines have changed will have to include a prefix to the existing number, following the upgrades. 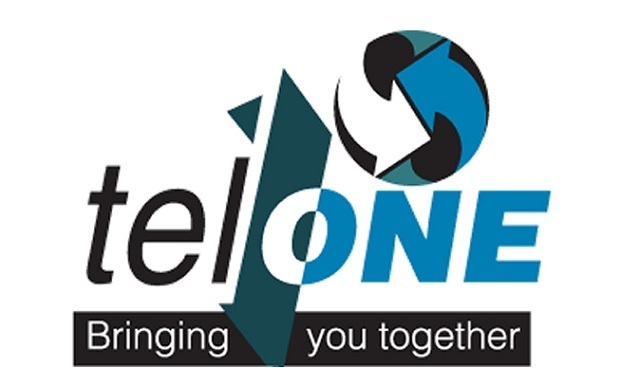 TelOne has also set new area codes for Mkoba 1 and 2 in Gweru from 054 to 0254, Cowdray Park in Bulawayo from 09 to 029, Airport Harare from 04 to 024, Epworth from 04 to 024 and Sunningdale from 04 to 024. The converged network is expected to provide faster Internet speeds, crystal clear voice, interactive voice response services, among other value-added services, as well as seamless communication. The telecommunications operator said the new codes will be implemented in phases. “We are in the process of upgrading our exchanges . . . resulting in the modification of area codes and landline numbers across the country with the aim to provide world-class communication and ensuring that you get more from your landline,” read the statement.